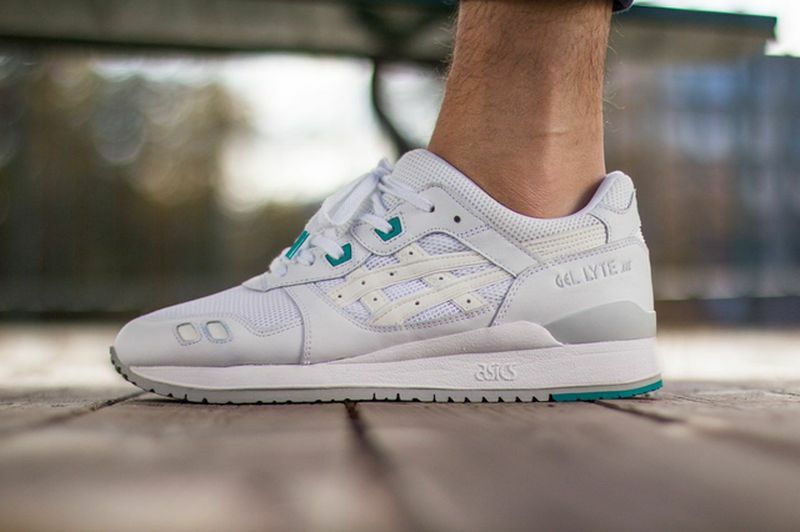 Japanese Brand Asics continues their Gel Lyte III line with a simple and basic colorway for the summertime featuring White and Mint. 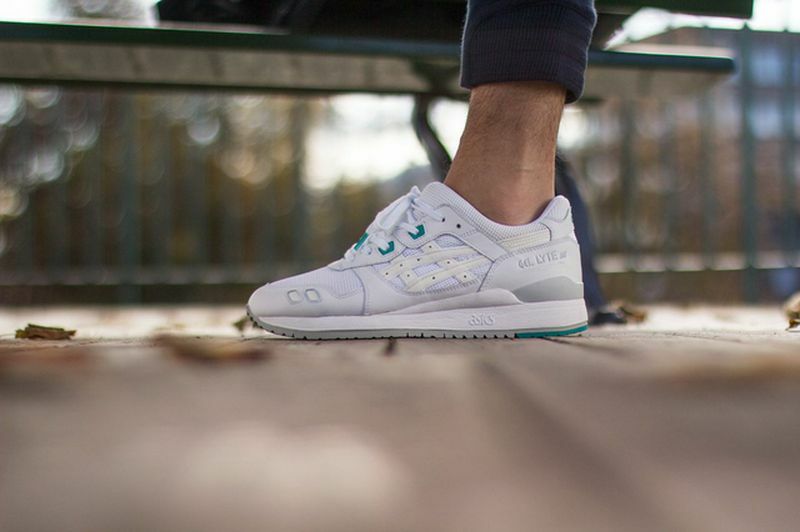 The Asics Gel Lyte III is one of the most relevant silhouettes to date, and one of Asics most prized models. 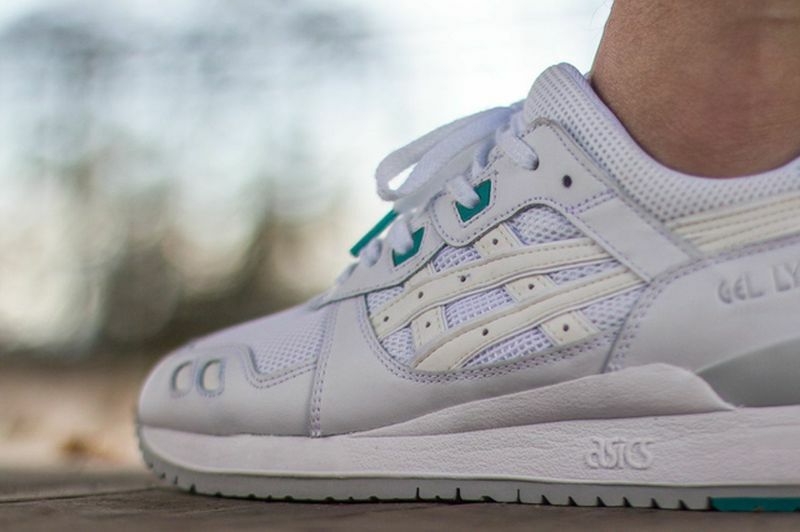 From collaborations to unique and clean colorways, the Asics Gel Lyte III model continues to make noise this Spring. 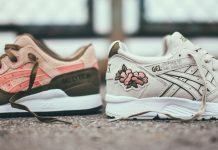 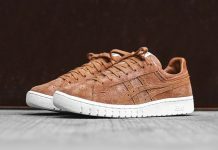 For this take, Asics leaves out all of the vibrant tones and sticks to simplicity with White Uppers and a touch of Mint. 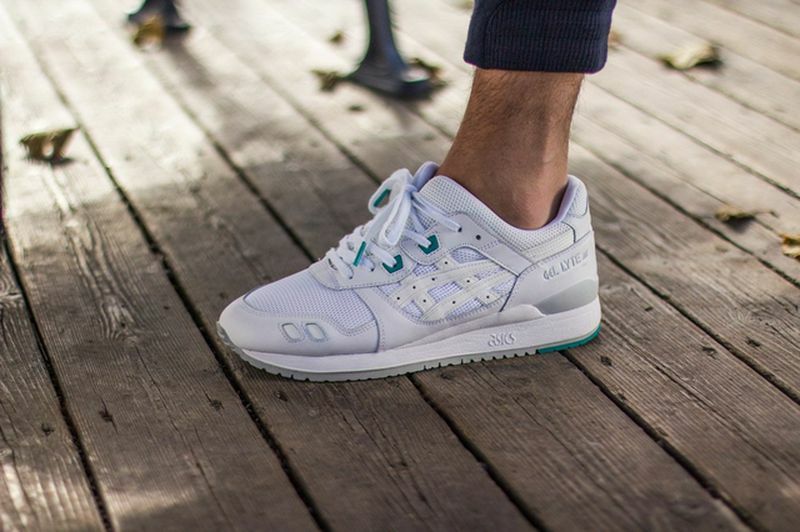 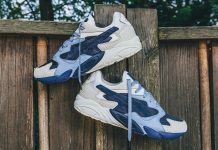 You can grab a pair now over at Titolo.